How can I get more out of myself? How do I get out of my own way so that I can succeed with less stress? What are the things that I should be doing, that will ACTUALLY produce an impact in my world? Get your answers and proven science backed system of high performance in this 2 day live training event. 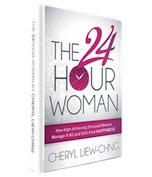 Get your FREE copy of The 24-Hour Woman: How high achieving stressed women manage it all and STILL find happiness. Hurry - only while supplies last! 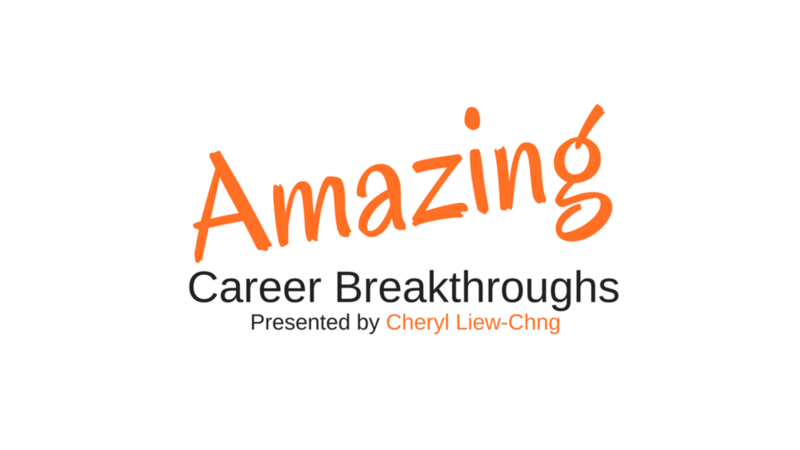 Cheryl Liew-Chng, a wife and working mother of 3 boys, is the CEO of LifeWorkz and the Creator of The 24-Hour Woman where she coaches executives and entrepreneurs to thrive in their work/business and live a vibrant life. As an international speaker, award winning coach and an international best selling author (The 24-Hour Woman: How high achieving, stressed women manage it all and STILL find happiness), she has worked more than with 5000 women globally over the last 7 years, helping them to build a career/business they want without compromising their desired lifestyle. Being recognized for her focus work in inspiring and empowering others, Inspiring Lives International awarding her the Global Sisterhood Award. 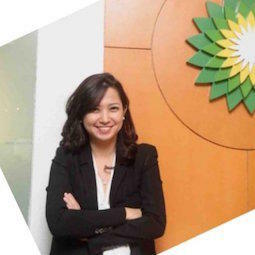 Her goal is to build a global movement that inspires and empowers women to live a life most excellent - positively impacting their family, workplaces and society. 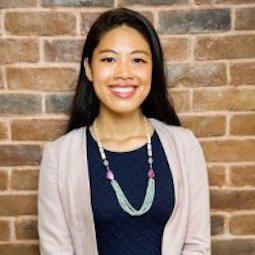 As a Talent Innovation Strategist, she advises C-suite leaders on building contemporary, inclusive and agile work cultures so that their team is high performing in an ever-changing business environment. 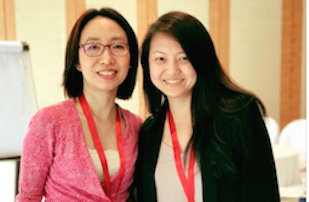 In true Asian Style, Cheryl provided a structured session of strategies of successful people and got us to list our actions that will prepare us for the change to lead a sustainable high performing life. In Cheryl's words, "Start by making those little tweaks." - Louisa Lee, Serial Entrepreneur. Cheryl is an outstanding Coach and Individual who promotes the success for others. Her passion radiates and inspires people to find a better version of themselves. She is one of the most authentic people who really care for others' success. I wish her all the best and encourage more people to be inspired by her passion as much as I am! Before working with Cheryl, I was struggling with uncertainty and lack of confidence in my life. Now, I'm able to get momentum and accelerate my progress. 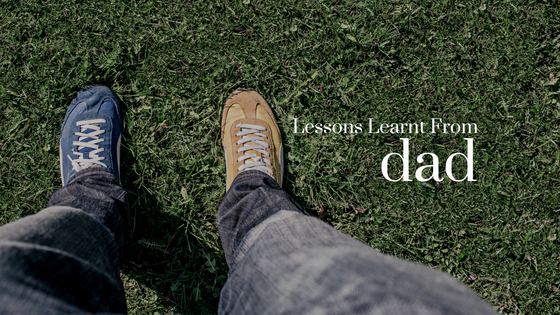 The biggest benefit in applying what Cheryl teaches is being able to have more control and accountability in my life. My advice for those thinking about working with Cheryl is to take the first step and be ready for awesome outcomes. 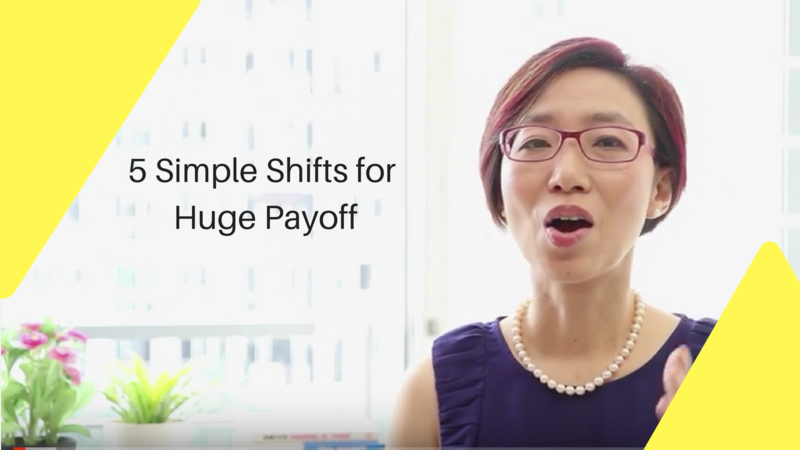 5 Simple Shifts to A Huge Payoff. 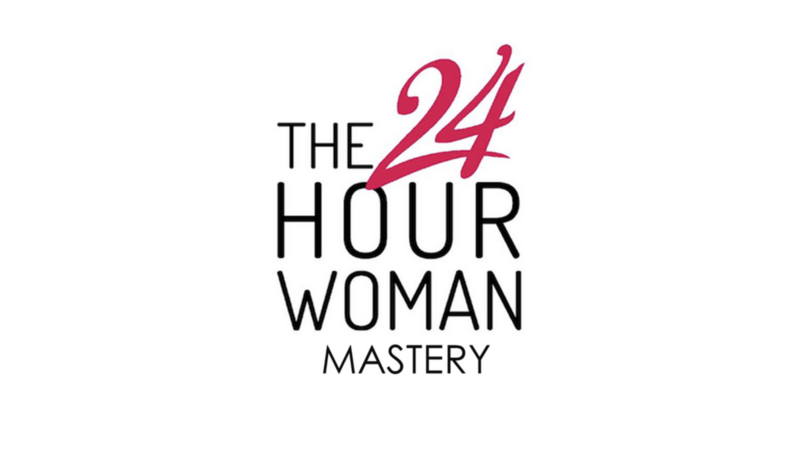 Each of us has 24 hours in a single day; why is it that some women find success, happiness, and fulfillment in their days while others discover only frustration and fatigue? Offering a smart woman’s guide to living a vibrant life that is true to your legacy, this is beyond a time management programme. This is a comprehensive online training program to help you live a fulfilling and vibrant life in spite of having just 24 hours per day. A Uniquely You Career Management Program Offering a smart woman’s guide to thriving at work without compromising your lifestyle, this is a comprehensive online training program to help you have a fulfilling career. 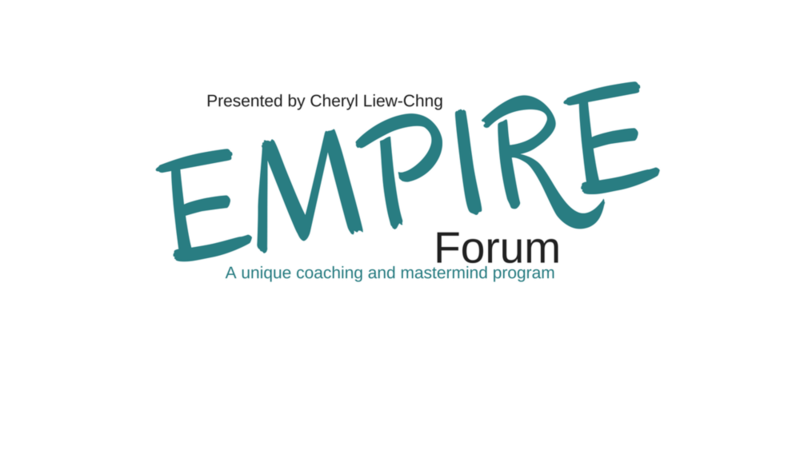 A unique coaching and mastermind for the new breed of expert entrepreneurs. 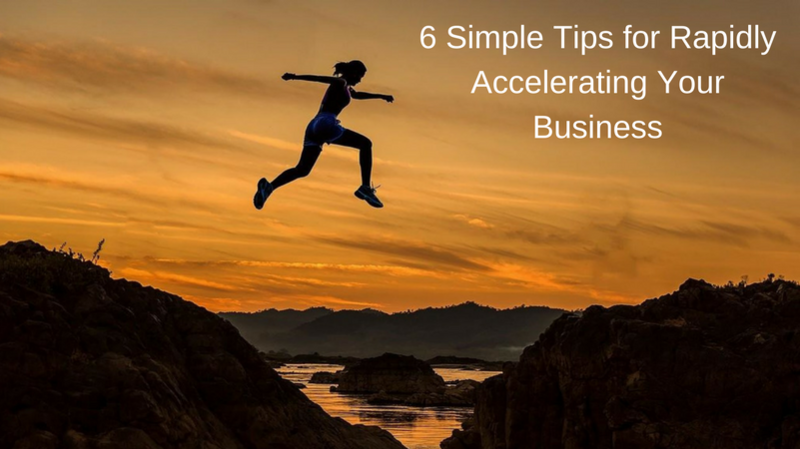 Do you have big goals and dreams for your business, but you struggle to actually hold yourself accountable to achieving them? Do you often feel that you're alone in this "thing" simply because no one seems to get what you do and you are lacking a trusted group of advisors and community who can help you? to taking action on your dreams because there's so much to do and you're just not quite sure what to do next? Have you been on masterminds but still wishing someone would just answer that burning question and tell you what the next logical step should be? How can you become more confident and capable of achieving your goals faster and more effectively? How do you enlist others? What can you do to stay on top of your game, and join the world’s most successful people? Learn these topics and more in Cheryl's online courses! "If you are a woman juggling many faces in your daily life, this is a MUST READ! As an entrepreneur, wife, mother, grandmother, daughter, sister (the list goes on and on...) the 5 pillars are an amazing way to bring focus, happiness and simplicity to my days!" 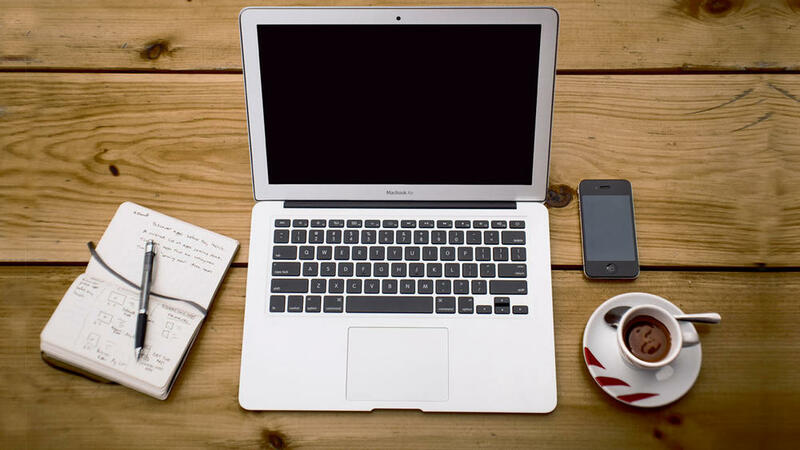 Get access to my PROVEN 21 Productivity Hacks for you to Be More and Do Less.